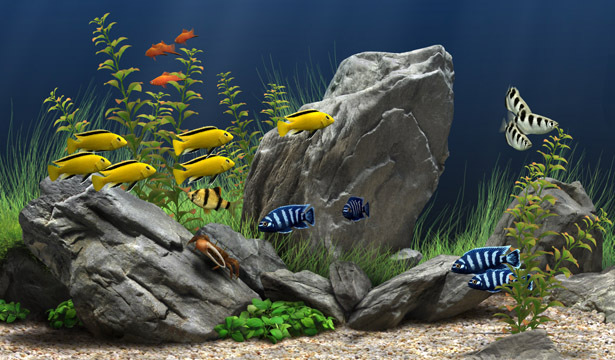 Give Dream Aquarium as a Gift! 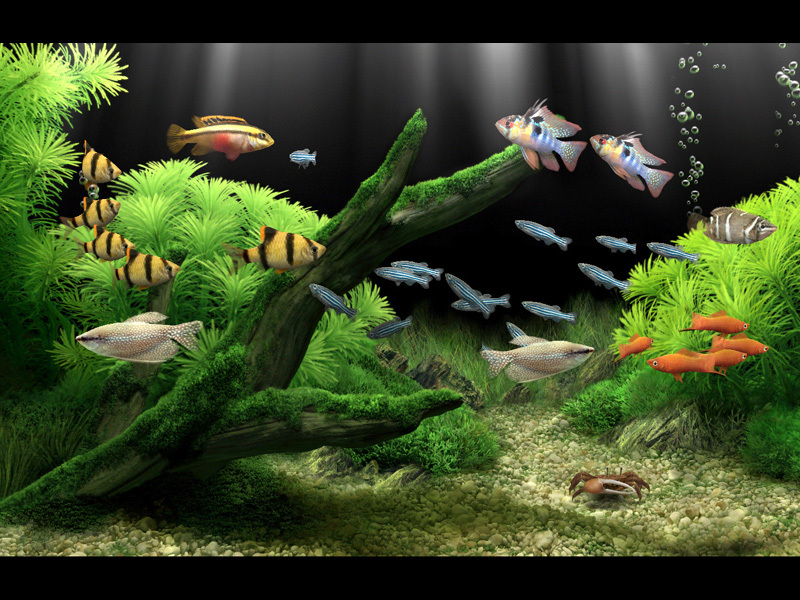 · Purchase a license of Dream Aquarium normally. You will receive an email from us. · At the very bottom of the serial number email is a link you can follow, which will present you with a gift-giving form. This allows you to give your serial number to someone else. · Fill out the form with the recipient's name, email address, and a simple message to be included with your gift. An email will automatically be sent informing them they have received a gift from you! Done! Please note that Dream Aquarium may not work with older or slower machines, so be sure only to send as a gift if you know the recipient has a modern computer. If it's a member of your family, you could secretly try our trial version on the machine - just don't forget to uninstall it after! Regardless, if the program doesn't work to their satisfaction, just contact us and we will refund your purchase. There is no risk! Please note: Dream Aquarium will require an internet connection to download additional full-version files. If you experience problems, see our purchase FAQ.